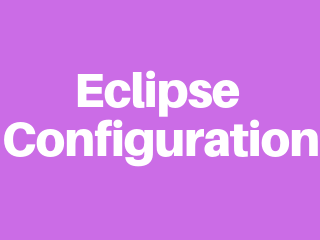 First of all we need to download required files and get ready to configure Eclipse. Right click the project name and navigate to Build Path. Select Configure Build Path... and the project properties window will appear showing your build path configurations.